Holidays can be the perfect opportunity to reduce our waste. Marley's Monsters is one of my favorite Etsy stores. Zero waste stuff can easily fall into dull or joyless plainess, but some genius realized this was actually the perfect spot to be bright and playful. 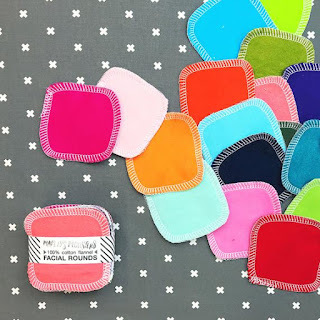 We are committed to their unsponges (as opposed to sponges with plastic) and I have also heard great things about their unpaper towels and their make up wipes. After years of cloth napkin experience (with two toddlers to boot), my big advice is this. 1. Pick patterns. 2. Pick colorful (leaning on dark). Those white ones you see in every zero waste fetish picture sure are pretty, but they will look well-used in no time. 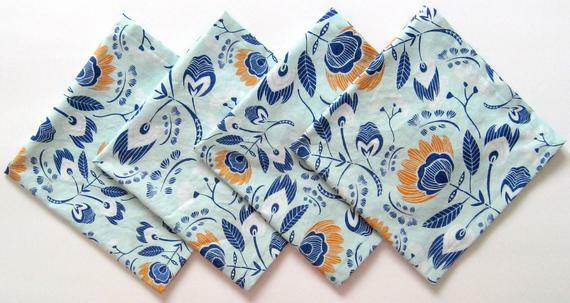 I love Clear Sky Home because they use a lot of pattern and color without it feeling juvenile. Perfect for a newbie gift! 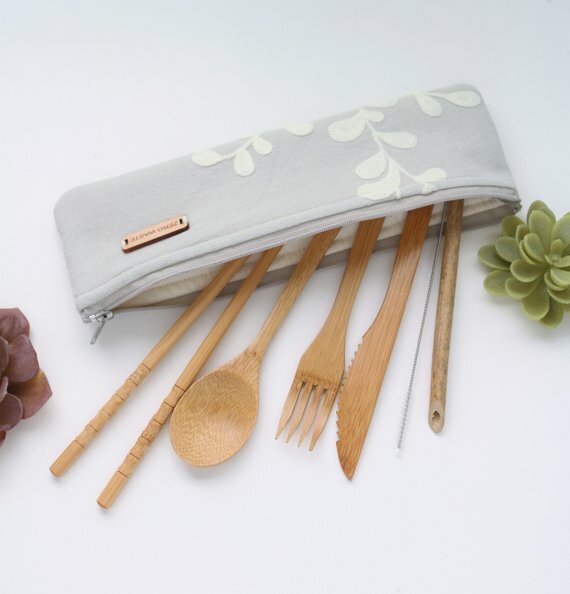 (Florida) This store primarily sells bamboo cutlery sets (and cute pouches to carry them in. This is perfect if the person you are shopping for tends to get a lot of takeout food. 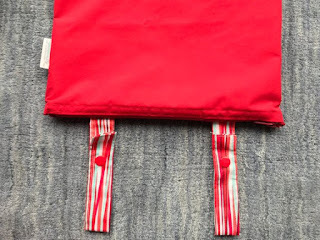 They can throw something like this into their bag, and they can avoid plastic cutlery from then on. 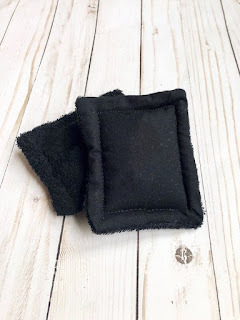 generationMe has a pretty wide variety of zero waste gifts from cloth napkins to pouches for your menstrual cup to baby wipes. If you buy your loved ones menstrual pouches as a gift, let me know so I can give you a hug. TheHealthyEarthCo (Illinois) sells all kinds of zero waste alternatives that you might use every day. I think their unsponges could be a perfect gift for someone who is just started (or hasn't started!) a lower waste lifestyle. 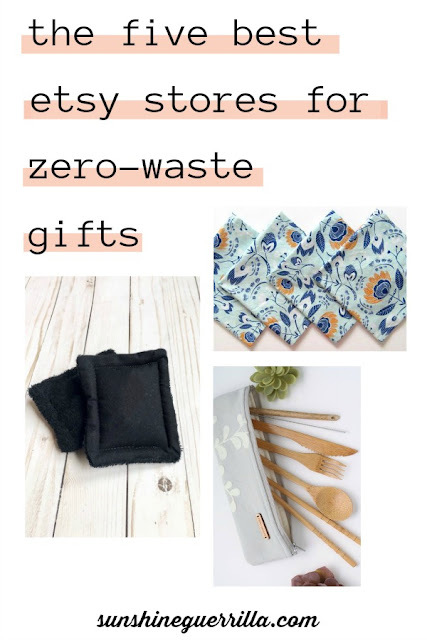 There are just so many amazing, beautiful options for eco-friendly and zero waste gifts. You should also check out The Tailored Home, BeegoHandmade, PacificNWNursery, ohlittlerabbit, CHOWwithMe, and 112JamesStreet. These look amazing! Thank you so much for sharing, I love Marleys Monsters ideas, and they are beautiful too. Won't be making it in time for this Christmas, but definitely saving it for future ideas!